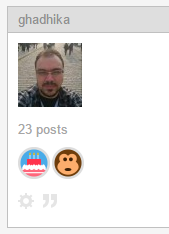 Being that there is the birthday badge is to congratulate all those who turn years, but until there is more. . . Yesterday it was Michael McMillan's birthday. He would've been 62. You sure about that? 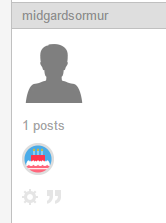 If someone doesn't actually enter a birthday then it is set to whenever they registered.